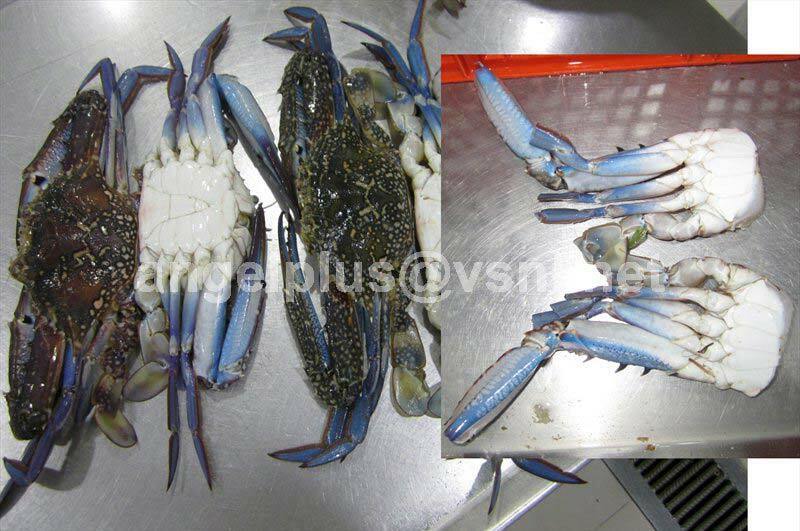 We are offering high-grade Frozen Portunus Pelagicus Crustaceans. The Frozen Portunus Pelagicus Crustaceans that we offer are processed hygienically. These are free from any preservatives and ensure safe usage too.